Vote for May Project of the Month: Will it Be ‘Shannon Hoon Film,’ ‘Under Covers,’ ‘To the Edge of the Sky’ or ‘According to My Mother’? Vote for May Project of the Month: Will it Be 'Shannon Hoon Film,' 'Under Covers,' 'To the Edge of the Sky' or 'According to My Mother'? The project that receives the most votes for Project of the Month will receive a consultation from our Project of the Month partner, Tribeca Film Institute, and will be in the running for 2015 Project of the Year. 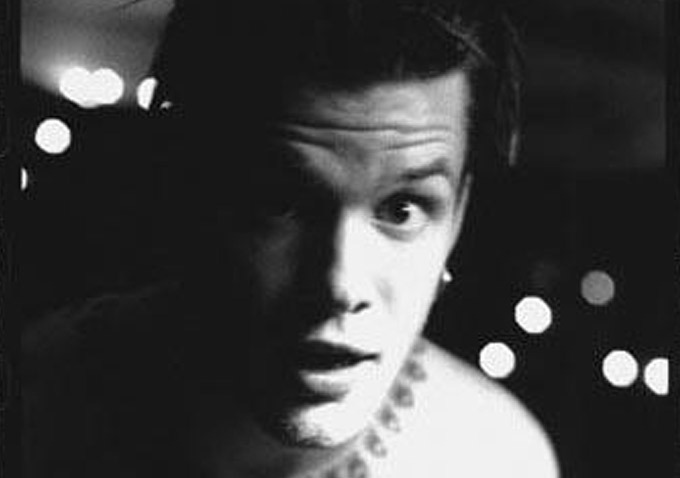 Shannon Hoon Film: Shannon Hoon, lead singer of the band Blind Melon, takes us back to the ’90s for the ride of his life, 20 years after his death. Under Covers: Two mediocre detectives bumble around Chicago solving crimes of the heart, all while trying to find their own piece of the pie. 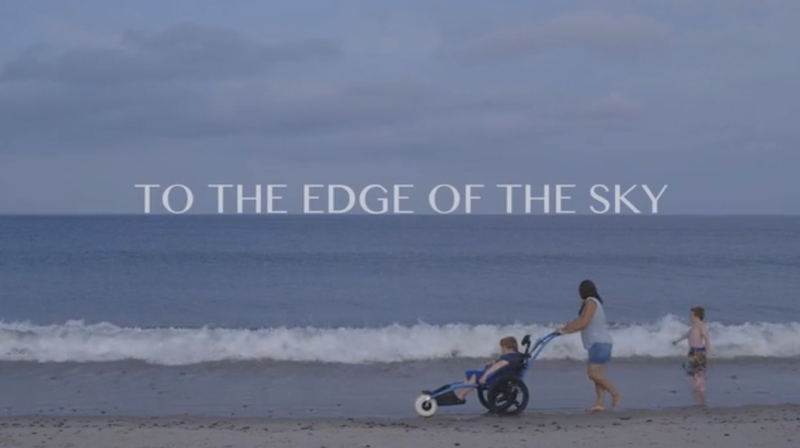 To the Edge of the Sky: “To The Edge Of The Sky” is a documentary about parents fighting to stop Duchenne Muscular Dystrophy before it kills their sons. 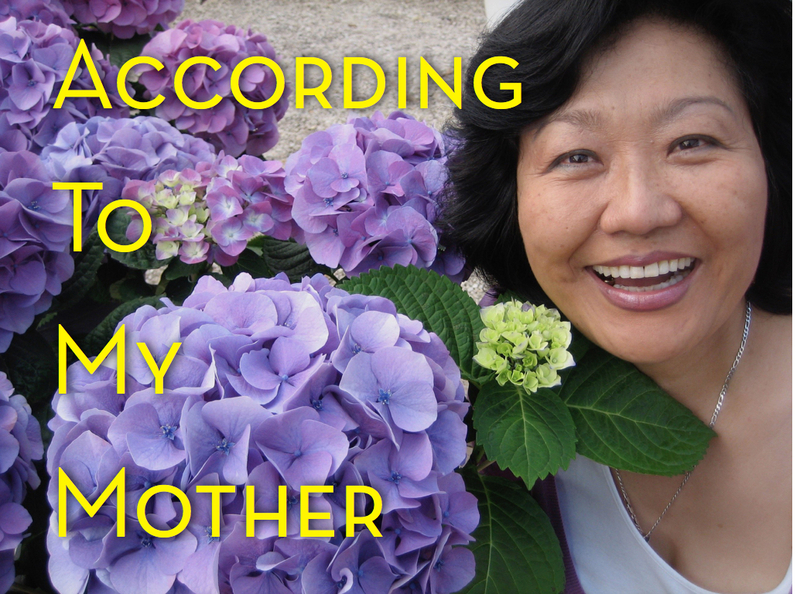 According to My Mother: After the death of his aunt, Daniel, a gay, struggling actor visits his devout Christian, Korean mother. A painfully funny short film. &amp;lt;a href=”&amp;amp;lt;a href=” http:=”” polldaddy.com=”” poll=””&amp;gt;Which&amp;amp;quot;&amp;amp;gt;&lt;a href=”http://polldaddy.com/poll/8905113/&amp;amp;quot;&amp;amp;gt;Which&amp;lt;/a&amp;gt;”&gt;http://polldaddy.com/poll/8905113/&amp;amp;quot;&amp;amp;gt;Which&amp;lt;/a&amp;gt;&lt;/a&gt;; Project Do You Most Want to See? Voting will end Friday, June 5 at 11 a.m. EST.